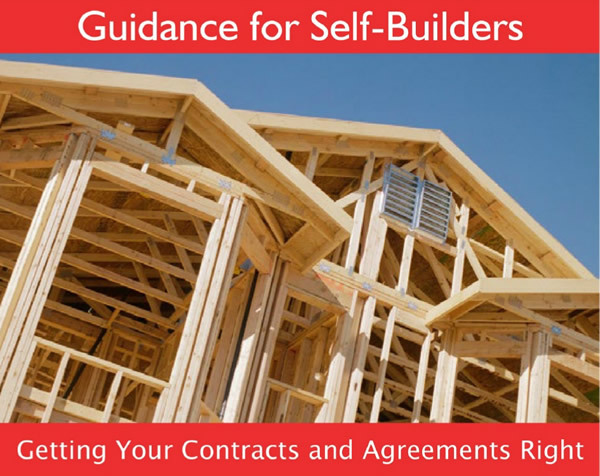 The Homeowner Contracts are produced by the Joint Contracts Tribunal, an independent organisation, the leading contract providers to the construction industry, recognised and respected by construction professionals. The JCT contract downloads are in editable PDF format. Once you finish completing the document, you lock the PDF so that it can be shared without further edits. Negotiate the terms, record them in the contract, and sign – it’s that simple. Why use a JCT Homeowner Contract? Employing the services of a building contractor, or a consultant such as an architect or a surveyor, can lighten the load of the organisational and practical aspects of home renovation work, but can also turn into a legal minefield should things go wrong. Using a JCT Homeowner Contract can help you protect your investment in your home from the nightmare of cowboy builders and long, costly legal wrangles. Long established and well known throughout the construction industry for their unbiased contracts, JCT Contracts have a reputation that your contractor will recognise and trust. or you can download a copy with your JCT contract.